Listener Question - What are some best practices to consider when working with recruiters? Mike Conner is back this week, he and I tackle a listener question from Max in California. Max is interested in our perspective on working with recruiters. Specifically best practices, best approach & some ideas around what has worked for us in the past. 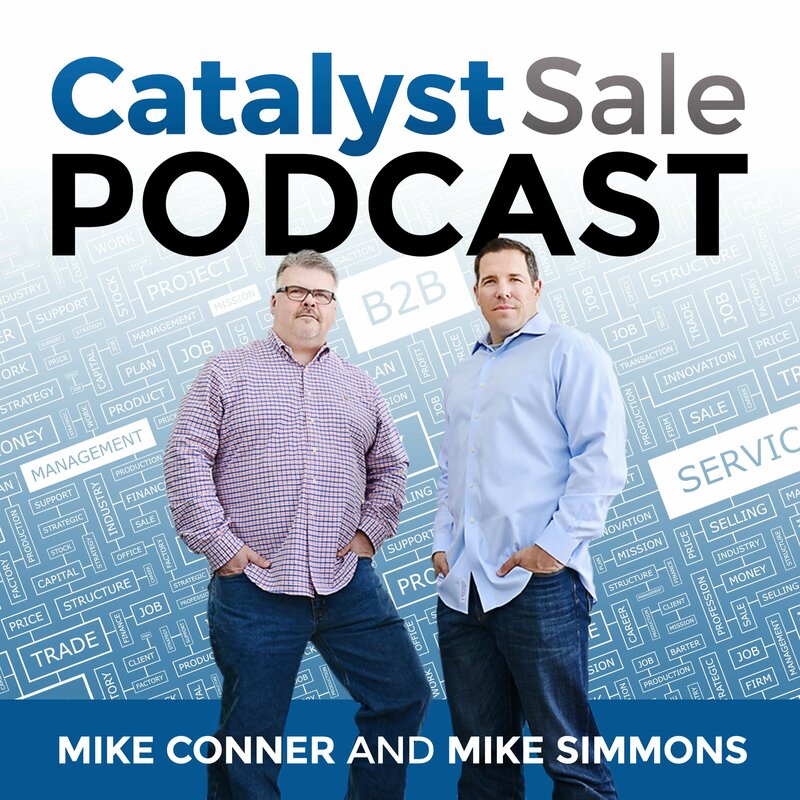 On this week's podcast, Mike & I discuss some of the following considerations when working with recruiters and how to identify a great recruiter. Recruiters - The Key to your Success? Recruiters can be the key to a successful job hunt, or perceived as a barrier that prevents success. Keep in mind, the objectives of the recruiter, from my perspective. The recruiter is not there to get you the job. They identify prospects for a role, qualify the prospect, determine fit/feasibility, and help you navigate the interview/hiring process. The most successful recruiters I've had an opportunity to work with approach their job as a sales professional working on behalf of their customer. This could be their employer, or they could be a freelance recruiter. The comp structure changes in each scenario, but the objective remains the same. 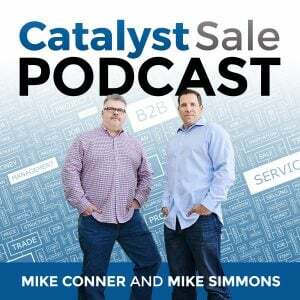 In previous episodes we also discuss hiring sales reps, finding your next sales role, and our sales process in general. We also discuss some horror stories we have experienced as part of a hiring project we are currently working on. It is amazing how early career sales professionals (and even those later in their careers) can miss the easy things, like personalizing their email/cover letter. Some of the most common DO's & DONT's when it comes to working with a recruiter follow. Make you "getting the job", their problem. Pester the recruiter - just checking in/following up is a bad approach. Your Job - finding a new company to work with or identifying a job (when you decide to do so) is likely your most important sales cycle. Identifying a couple of go to recruiters has been critical to our success. Building a relationship is important, and takes time. It also requires cultivation. You should treat this like you would any other complex sale you have managed. Remember the recruiters' objectives. Be transparent about yours. Keep the recruiter updated on how your career is progressing. Stay in the know about how their business or their career is progressing. They are not just a vehicle or a roadblock to your next opportunity. They can be the oracle that brings that next opportunity to your attention. Please let us know if you would like us to have a recruiting expert join us on a future episode of the Podcast. A good recruiter can be worth their weight in gold. If the foundation is not based on trust and clear expectations, how can you expect them to execute?